Great condition, 3.7ltr petrol engine, Auto trans. 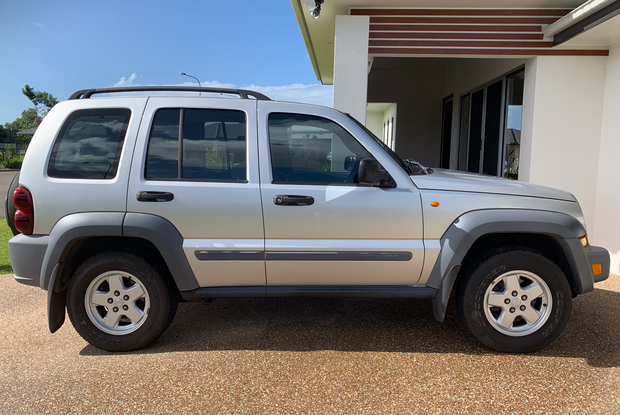 71,000 kms, rego Jan 2020 Road safety cert. $8,800. 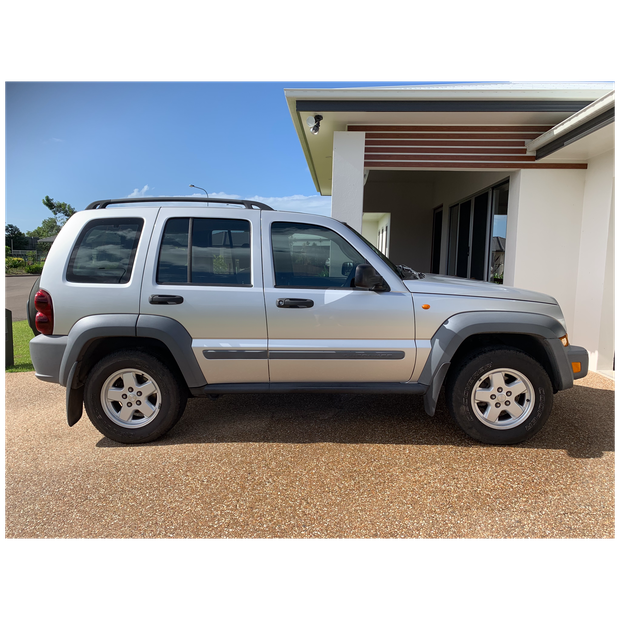 One owner purchased at Pickerings Townsville, full service record.